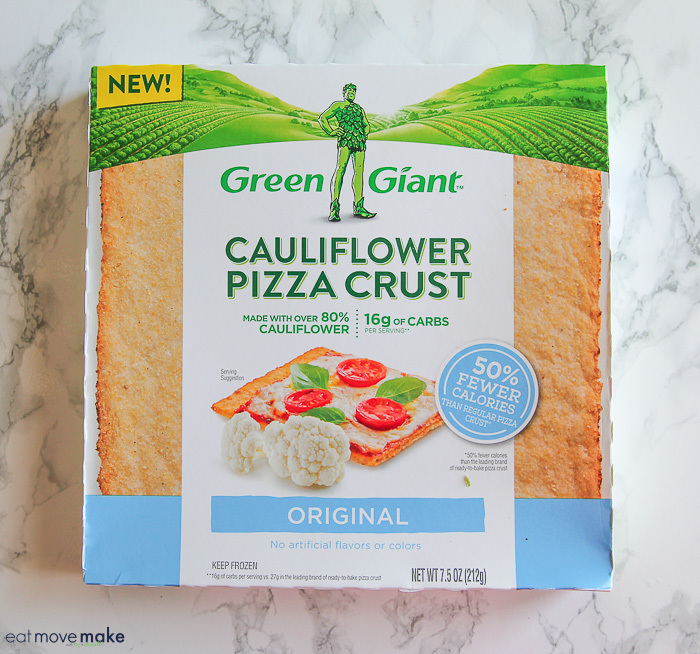 This cauliflower pizza crust pizza post was sponsored by Green Giant as part of an Influencer Activation for Influence Central and all opinions expressed in my post are my own. I have to laugh about my love (or obsession) with cauliflower because there was a time when I wouldn’t even touch it. 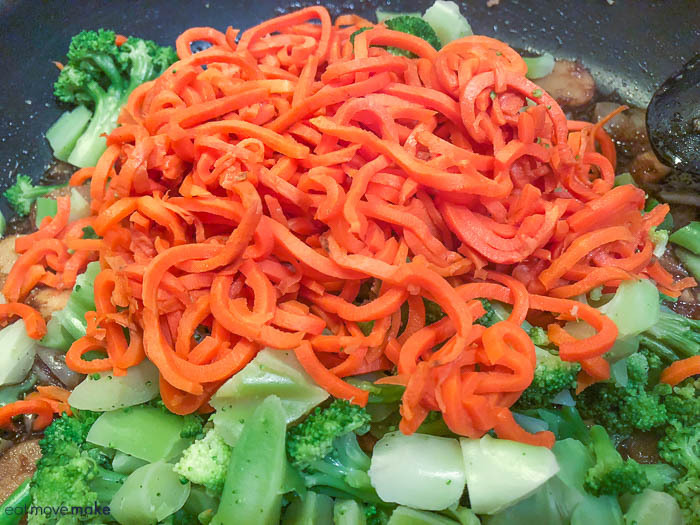 These days it’s on my dinner table in some shape or fashion at least twice a week, and it’s become one of my favorite veggies! And now that I can make pizza with the convenience of a frozen cauliflower pizza crust, it’s on my table at least three times a week! Can you tell I”m in the holiday spirit? 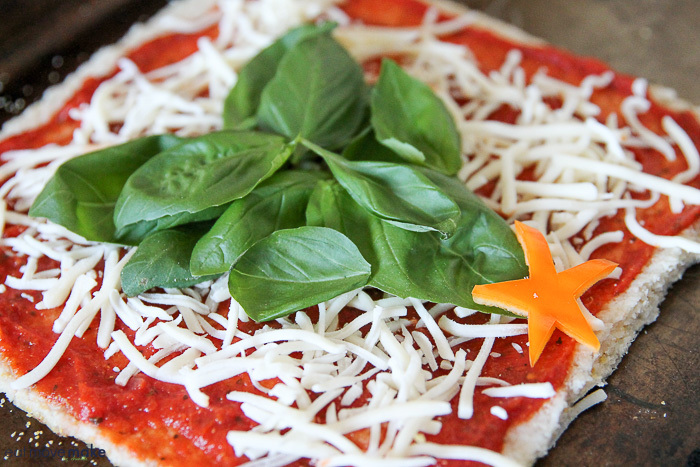 Green Giant Cauliflower Pizza Crust is made with 80% cauliflower and contains no artificial flavors and colors. YES! 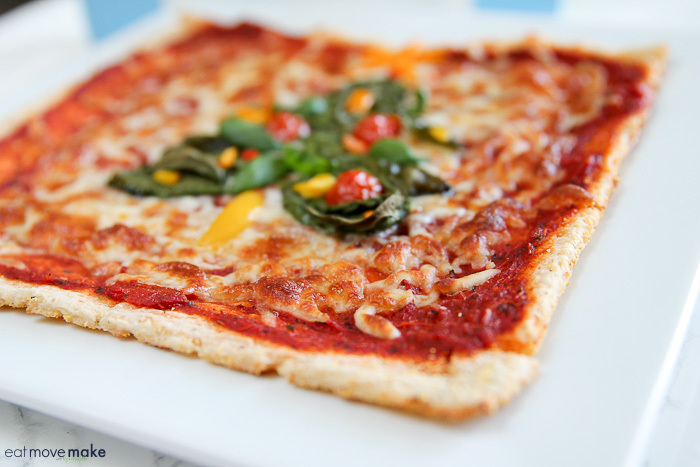 Cauliflower pizza crust means pizza goes back on the menu for the family! 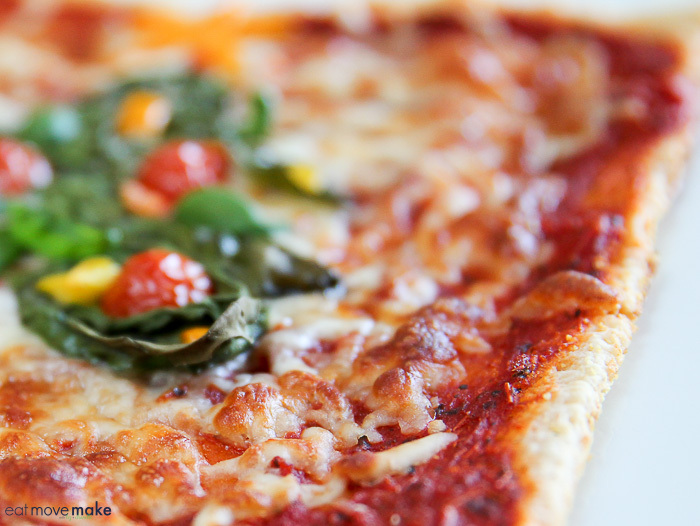 I’ve been avoiding pizza because of the starchy crust (and the work involved in making said starchy crust) but with a frozen cauliflower pizza crust, I not only save on calories, I save on time. 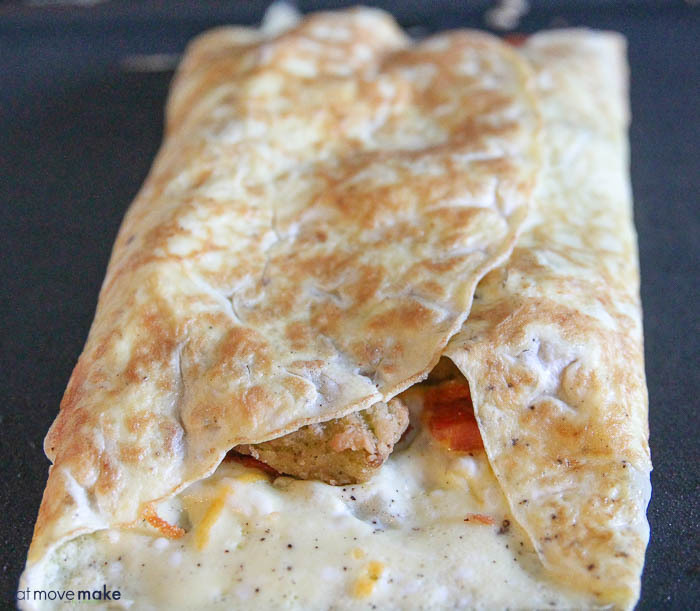 No prep work and pizza together? Yes, please! 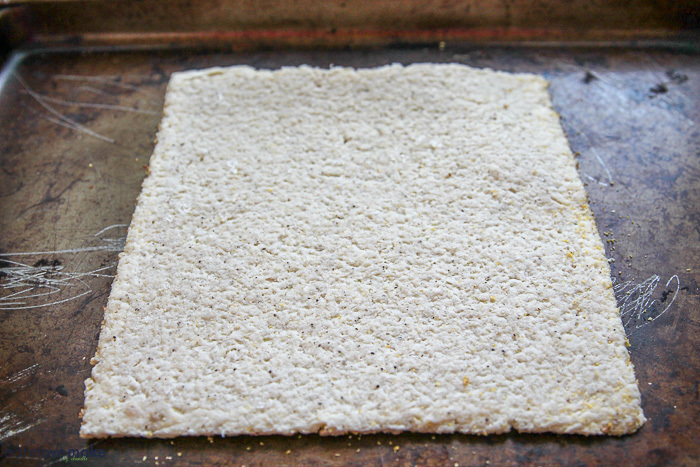 Green Giant Cauliflower Pizza Crust comes out of the package ready to bake — no unrolling, smooshing or stretching. It’s as easy as can be! 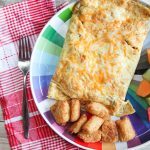 Just top with your favorite ingredients and bake! 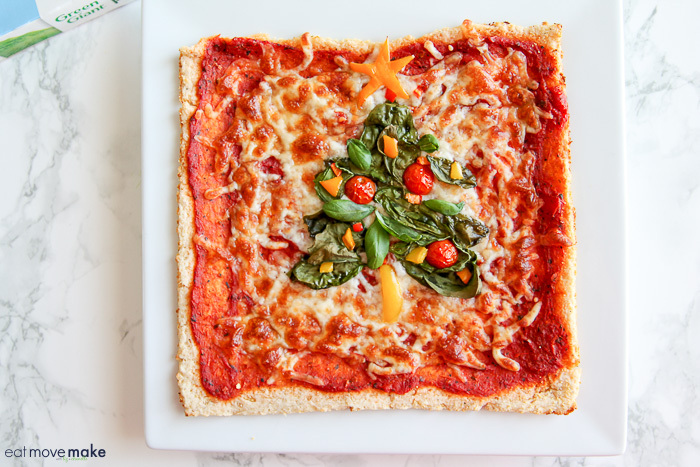 Like much of the world, I’m really into using it as a healthy veggie swap in place of starchier ingredients, so having Green Giant Cauliflower Pizza Crust at the ready brings me extra holiday cheer! 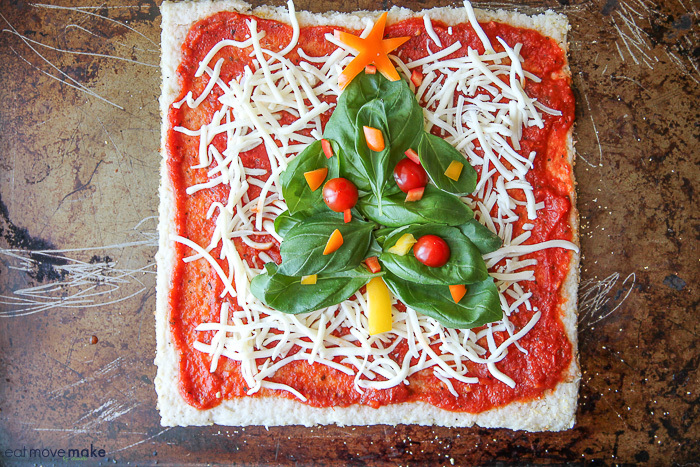 And that’s why I decided to make a Christmas tree on my pizza. 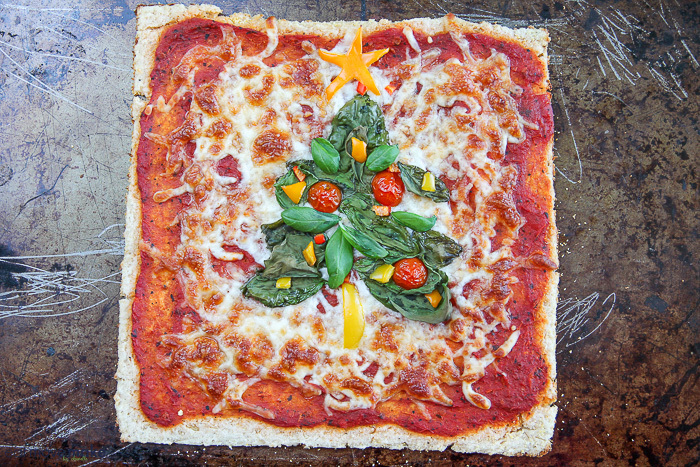 I used fresh basil leaves, bits of pepper and cherry tomato tips to decorate the tree. 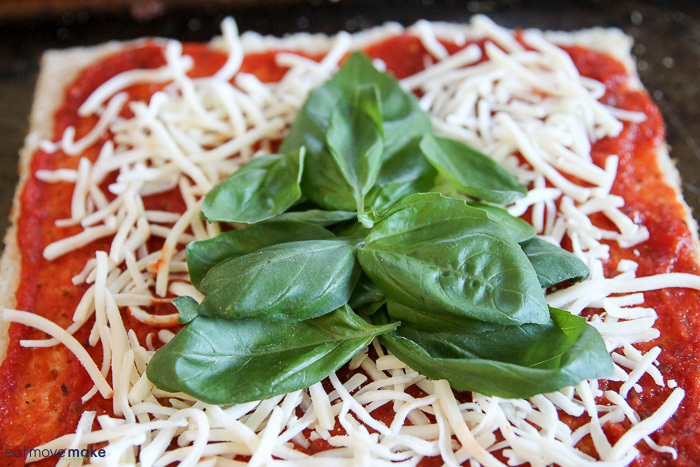 To give the tree some dimension and color variation, I added a few fresh basil leaves after baking too. Don’t you love the way those crust edges look? The crust edges were cracker-y crunchy and the center with sauce and cheese was more dense and chewy. 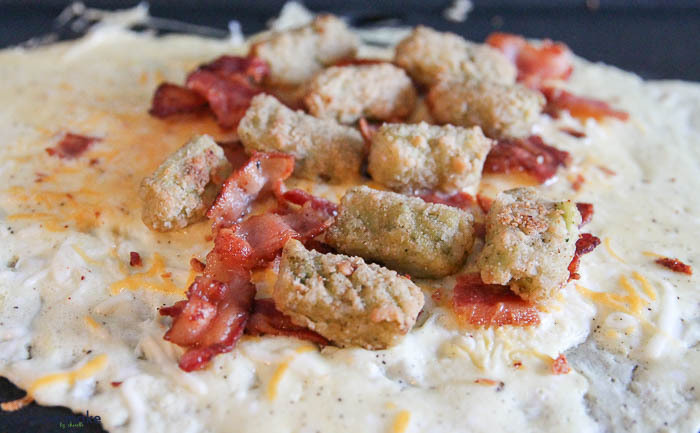 What does a cauliflower pizza crust taste like? It tastes like cauliflower! I have to admit it caught me off guard at first because I was expecting it to taste like an average crust, but that was silly of me. 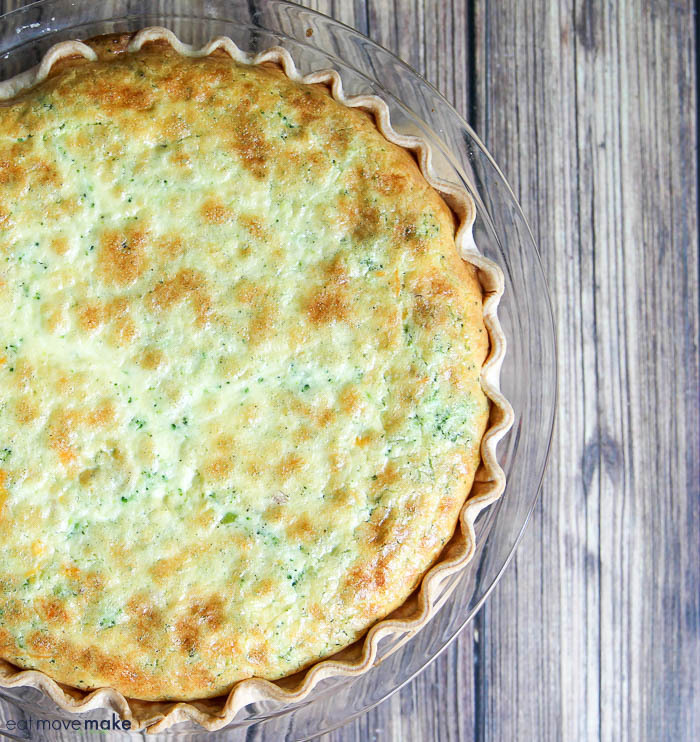 This is not an average crust — it’s a veggie swap in — so much better! And my whole family really loved it! 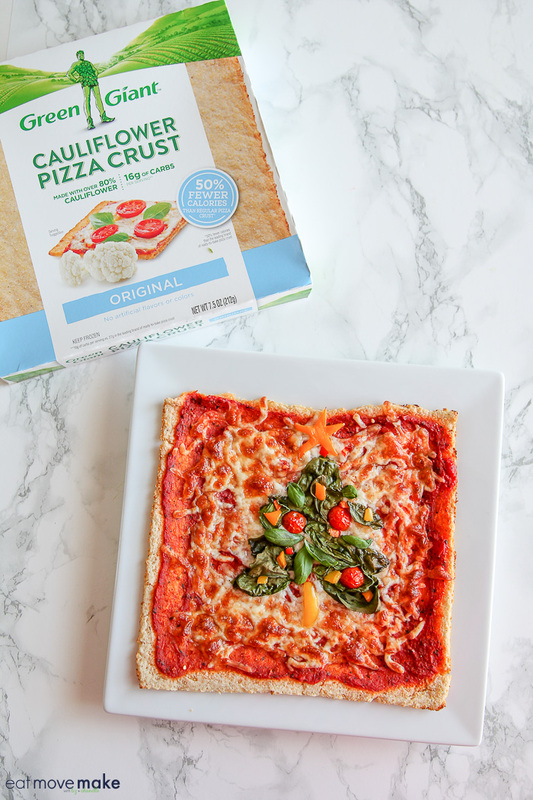 We’ll be making Green Giant frozen cauliflower pizza crust pizzas on a regular basis all holiday season. 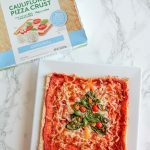 Run (don’t walk) to the veggie aisle at your local Walmart where you’ll find all this cauliflower pizza crust along with all the NEW Green Giant frozen products: Harvest Protein Bowls, Organic Mashed Cauliflower, Organic Riced Cauliflower, Organic Veggie Spirals, and Little Green Sprouts – Organic Line. Just in time for the holidays! 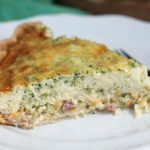 This riced broccoli, ham and cheese quiche recipe post was sponsored by Green Giant as part of an Influencer Activation for Influence Central and all opinions expressed in my post are my own. 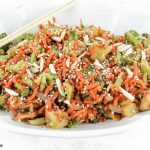 This recipe is so stinkin’ easy to make, it’s feel-good delicious and it’s full of my beloved broccoli – riced broccoli, to be exact. 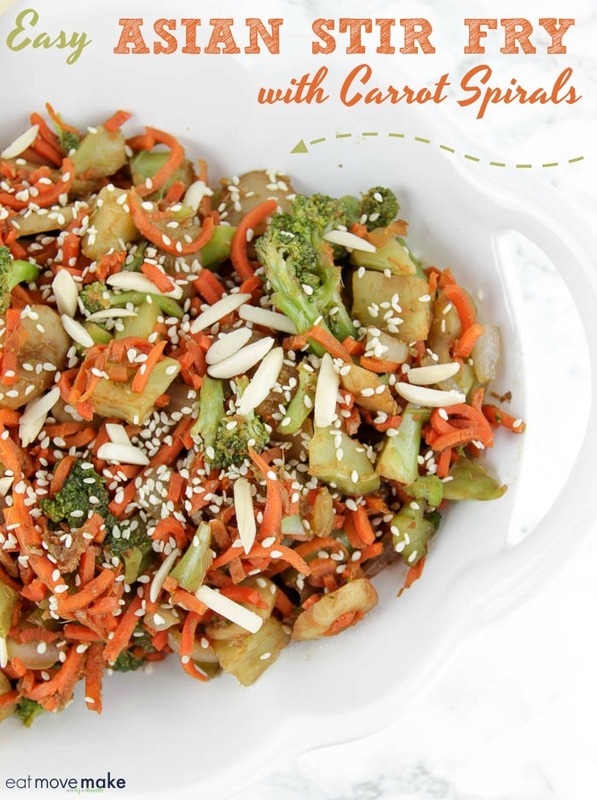 Have you tried riced veggies yet? Oh my gosh, I love them! But, I’m not about to take the time or create the mess of ricing fresh vegetables on my own. Why the heck would I do that? 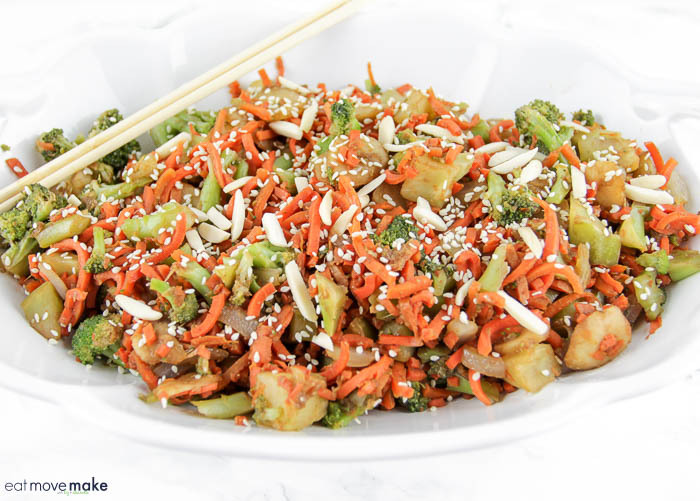 If you’ve been hanging around the freezer section of your grocery store over the last few months, you’ve probably seen the explosion of new ways to eat vegetables, and my favorite trend to date is riced veggies. 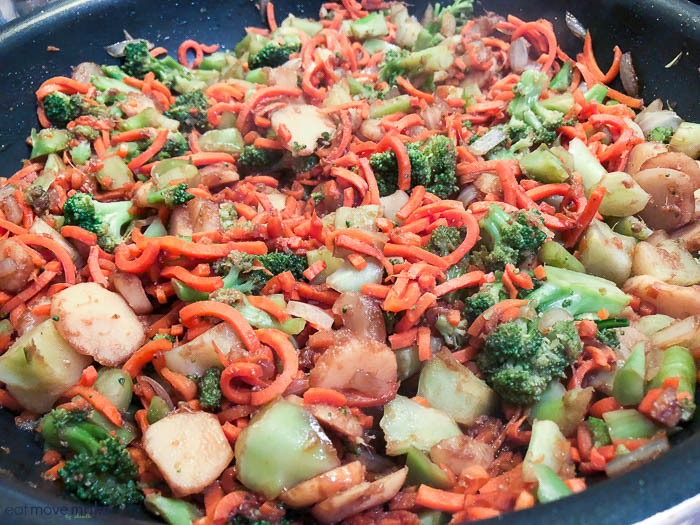 I love the new Green Giant Riced Veggies, especially the Green Giant Riced Veggies Broccoli. 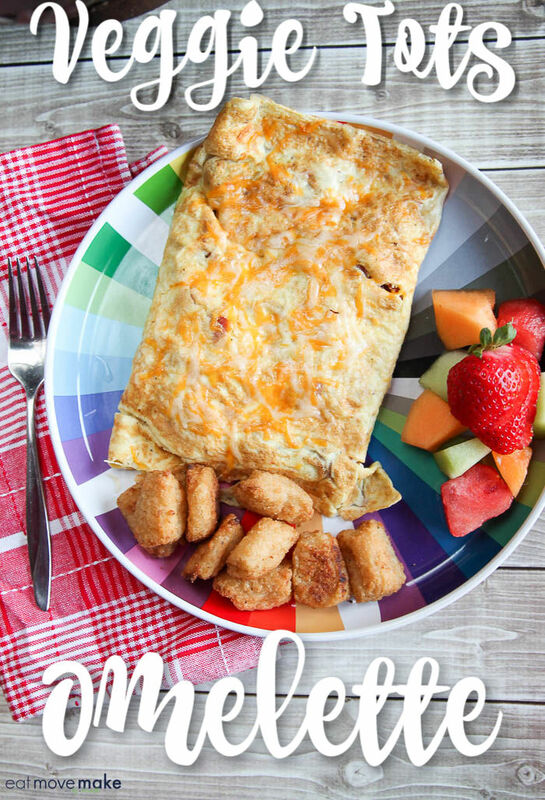 I can have it on my table in 6 minutes without any of the prep, waste, or clean-up. Hall-e-lu-jah. 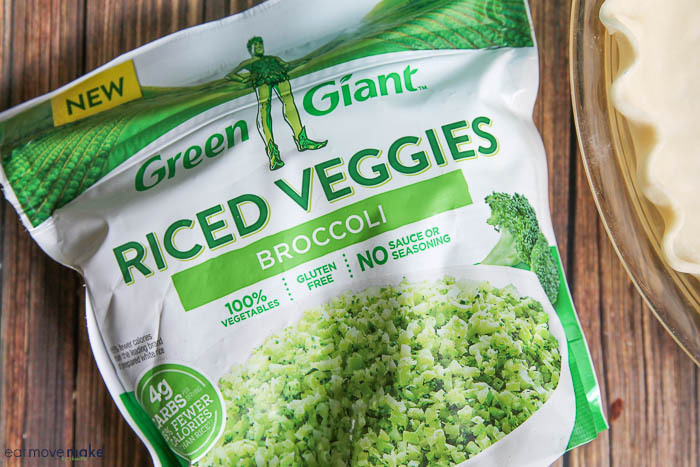 Green Giant Riced Veggies come in convenient pouches and they’re not sauced or seasoned, so you can do anything you want with them! 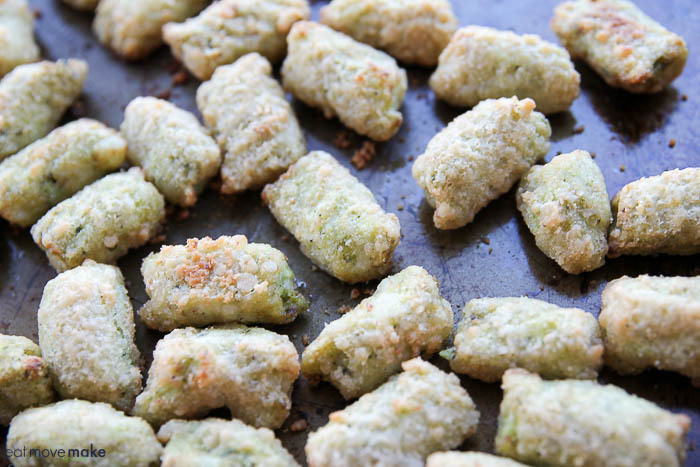 Plus, they’re a gluten-free and low-calorie food and they have up to 85% fewer calories than the leading brand of white rice. 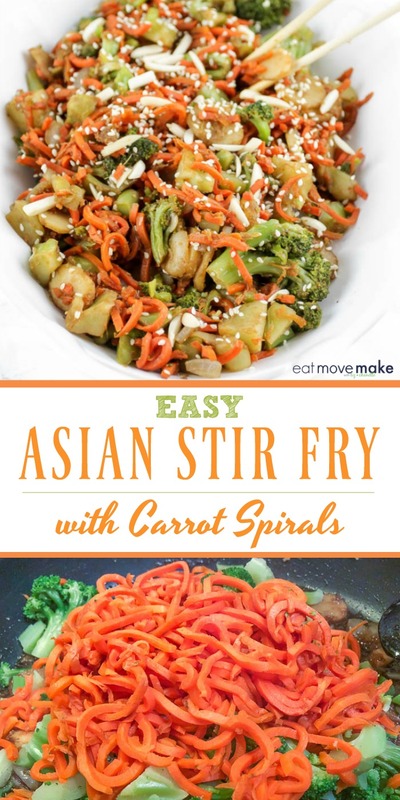 I’ll always love rice, but I’ve been cutting way back on processed carbs this year so using riced veggies in my cooking instead has me feeling fabulously happy. 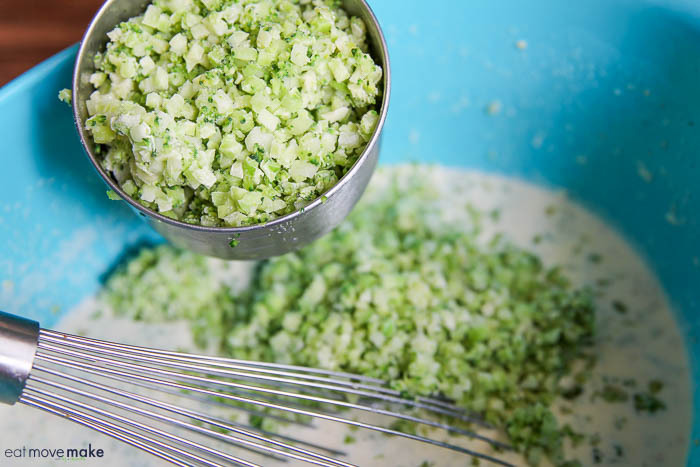 I’ve served riced broccoli as a side, and I’ve added it to soups, casseroles, omelets and panini sandwiches. 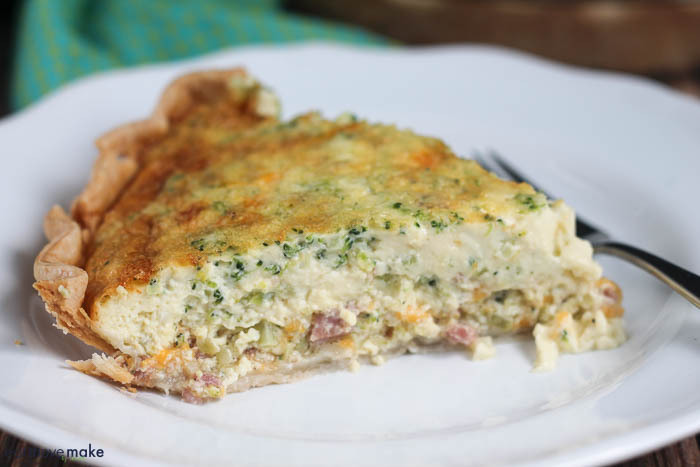 And, last weekend I made this killer riced broccoli, ham and cheese quiche with it. I added two cups of riced broccoli to my egg mixture. Then I poured it into my pie-shell and baked it for about an hour. And it turned out better than I even expected! Care for a slice? 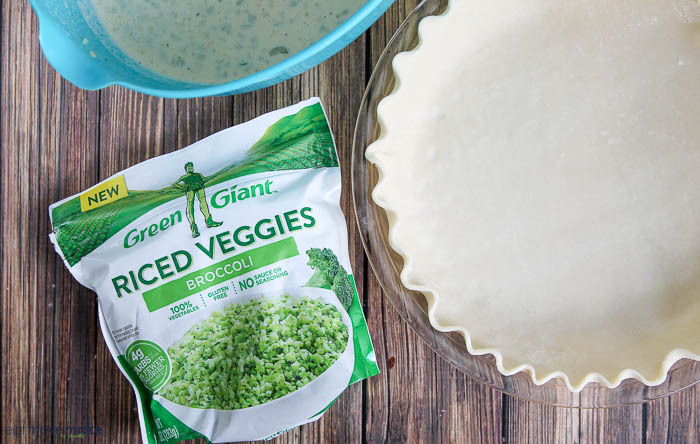 Download this $1.00 coupon and save on Green Giant Riced Veggies today! 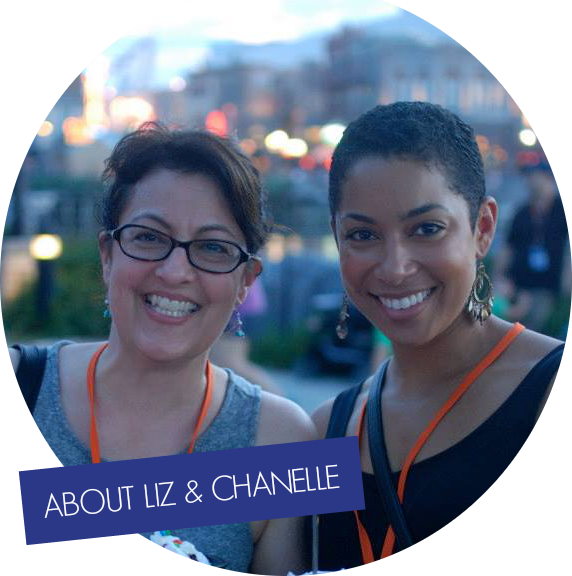 Enter the giveaway for your chance to win one of ten prize packs! 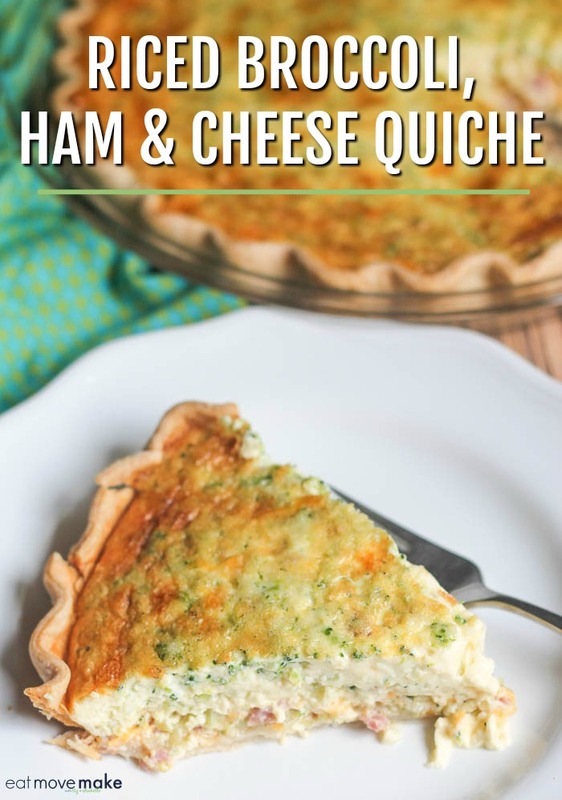 Pin the riced broccoli, ham and cheese quiche recipe for later! 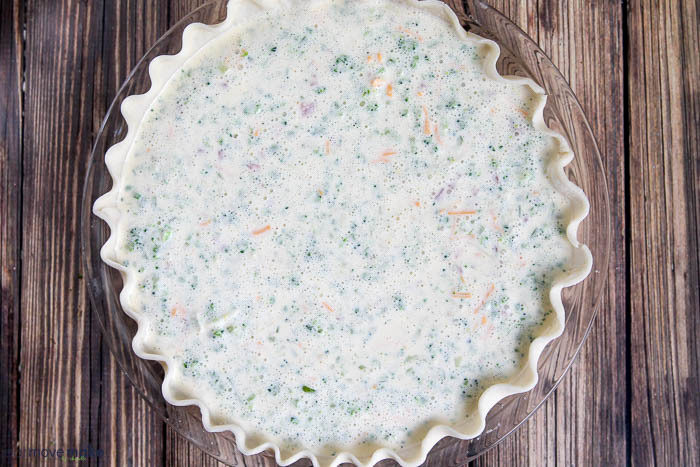 Place pie crust in ungreased 9-inch pie pan. Flute edges as desired. In medium bowl, whisk eggs and cream together. Add remaining ingredients. Mix well. Pour into prepared pie shell. Bake for 60-65 minutes or until center is almost set but jiggles slightly. Let stand before cutting. Store leftovers in the refrigerator. 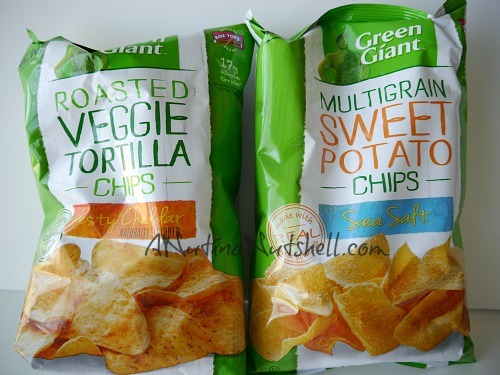 Green Giant Veggie Chips??? Say Whaaaaaaaaaaaat? 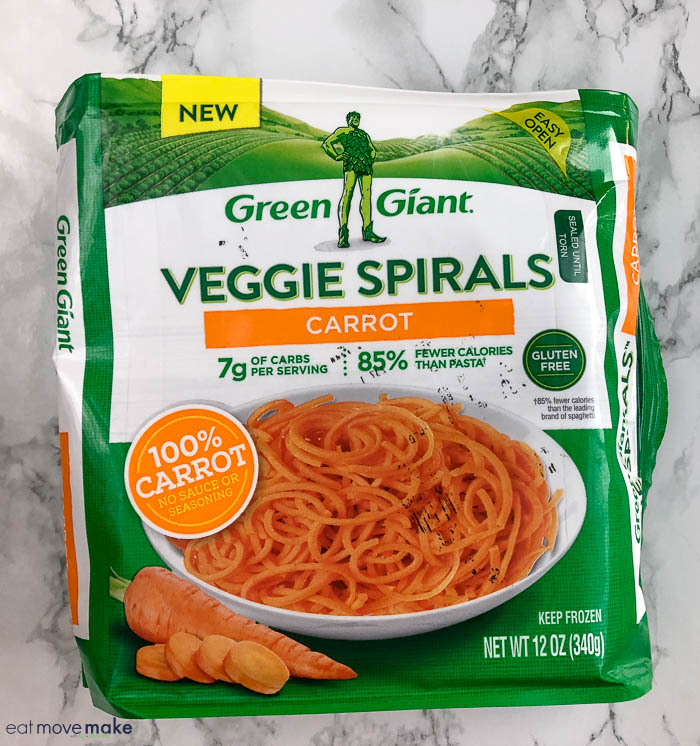 As someone who far and away prefers veggies to fruit, the Green Giant and I rendezvous in the kitchen several times a week (and sometimes every day). 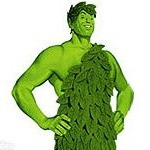 I just can’t get enough of the big lug and his particular shade of green. 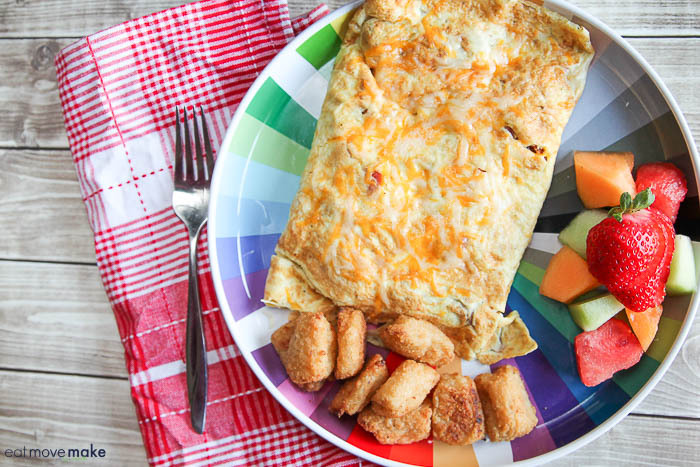 But my dalliances with the green one have always been at meal time alone, so when he told me that he had #AGiantSurprise for me, never did I think he would be so bold as to suggest a meeting at snack time! But it’s true. 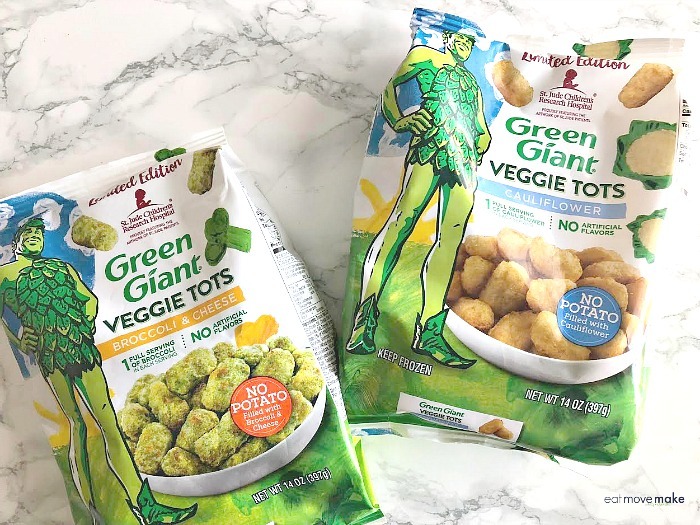 The Green Giant has introduced new Veggie Snack Chips and they’re perfect for people who love to snack (like me) but prefer a more nutritious option (also like me). Not bad for a snack! So anyhow, I bit into one of the Sweet Potato Chips first. 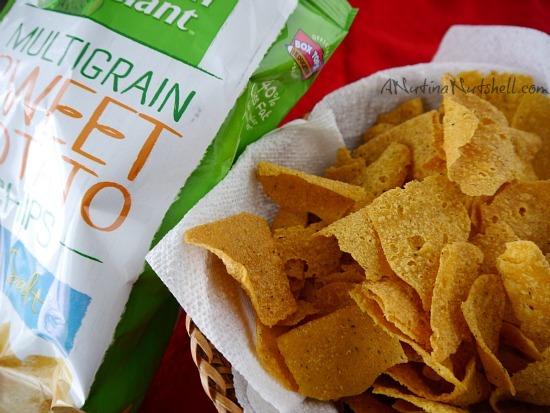 A quick touch of sea salt tickled my tongue and then the chip settled in with a hearty sweet potato flavor. With 40% less fat than regular potato chips, I feel pretty darn good about snacking on these! 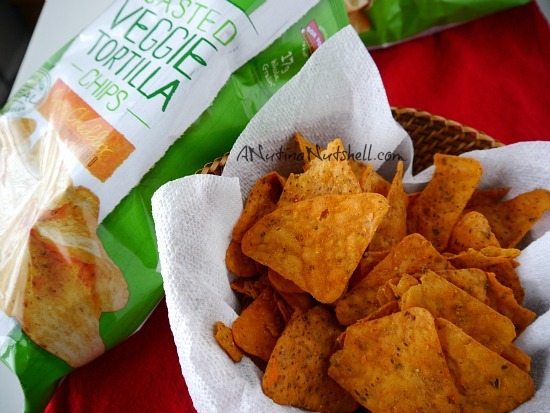 I was a little scared to try the Roasted Veggie Tortilla Chips, because when I looked at them they reminded me of another tortilla snack chip that most people like, but I despise, for both the taste and horribly obnoxious smell. However, I was shocked (truly shocked) to find that I loved these Zesty Cheddar chips. 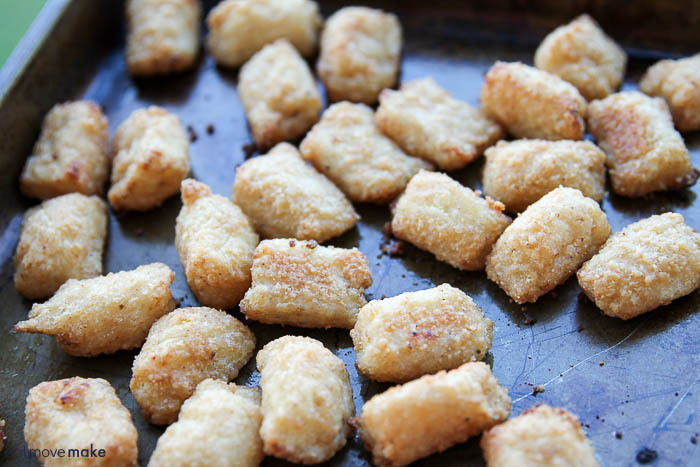 They have a snappy and natural cheesy flavor with an appetizing aroma. Whew. Most surprising to me of all is that I liked them even better than the Sweet Potato chips. Who’d a thunk it? 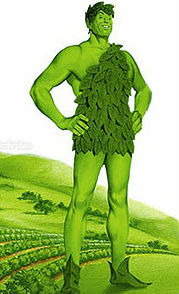 And also, who knew the Green Giant was capable of such surprising talents? 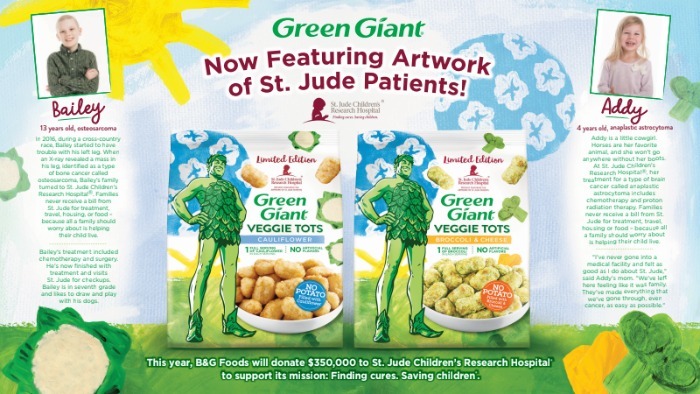 Speaking of which, Green Giant is showcasing the surprising talents of people like you and me (aka stupid human tricks). I saw one where this girl was jumping rope while balancing on a huge rubber ball. What the what? Check them out on Facebook or YouTube and you can upload your own secret talent if you have one. I can move my eyes back and forth all rapid-fire style, and people tell me it looks pretty wild. And no, I won’t show you. Which flavor would you like to try first? And do you have any special talents?